Includes unlimited employees, unlimited customers, unlimited inventory items and free weekday phone support during business hours. 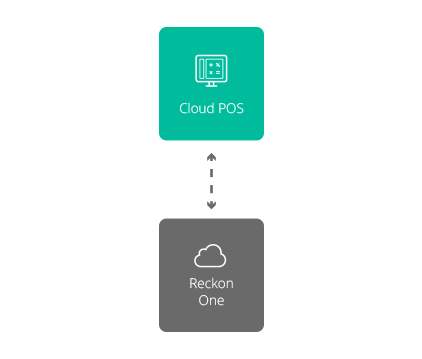 Reckon Cloud POS can be run as a stand alone point of sale solution or you can integrate with Reckon One for a complete overview of your financial position. Reckon Cloud POS also connects with peripheral products, so you can connect the hardware you need. Manually adding up transactions leaves your business open to human error. These errors may be small but they add up over time and your business could be losing out on potential income. A POS system might cost you a little more each month but will help ensure your figures are accurate which is important for tax, compliance and growing your business. Unfortunately some business losses are due to theft from their own employees. 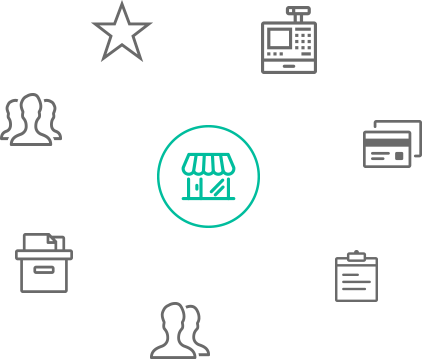 A POS system can add a layer of accountability to track and evaluate transactions. The ability to assign employee codes and permissions can restrict access to certain areas of your backend and ensure sales, discounts and refunds can be tracked to a specific employee. 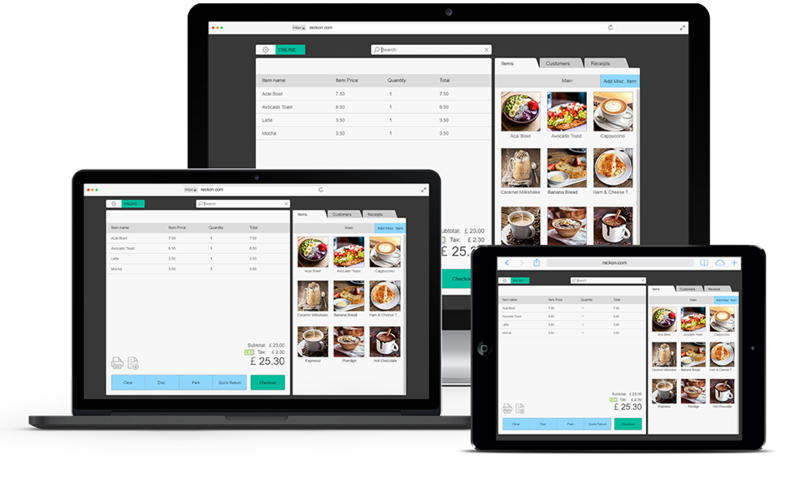 POS software can significantly speed up your checkout process with scan, tap or search features and you have product and customer data at your fingertips. You’ll be able to serve more people in a day and your customers will be much more likely to come back if they don’t have to wait in line to make a purchase. Do you know what your best-selling product is? What time of day is best for sales? Who your best sales person is? The reporting and analysis that comes built in with POS software is such a valuable tool in identifying what is and isn’t working for your store. Allowing you to use your own store data to optimise sales processes, ordering, promotions and rostering and improve your profit margins. What industries use POS software?